Lounging With Tommy | Miguelito's Little Green Car. We are all connected. 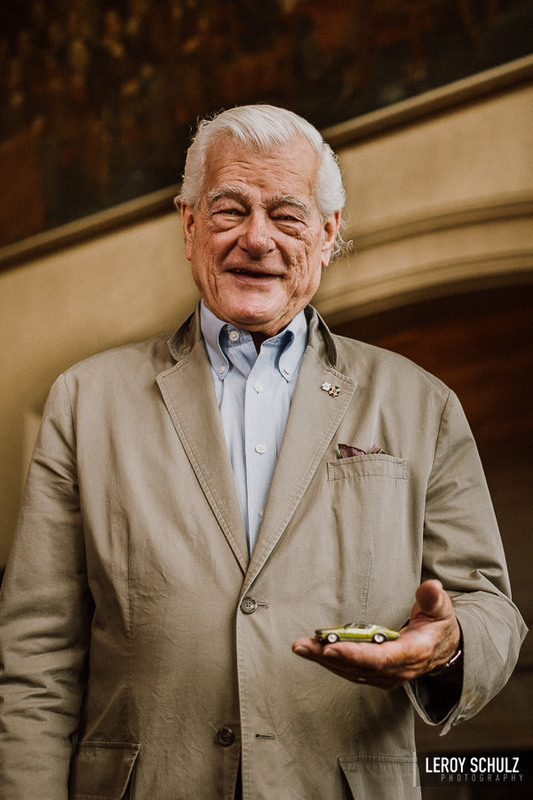 Tommy Banks passed away on January 25, 2019. R.I.P. Mr. Banks.